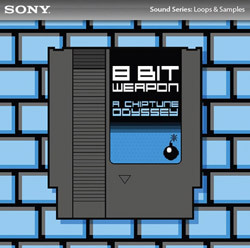 8 Bit Weapon to Play E3 2011! 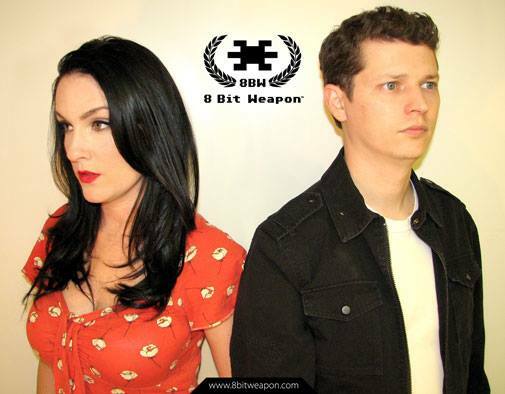 I will be returning to E3 with my other band 8 Bit Weapon this year with a new live show plus a special surprise for attendees! 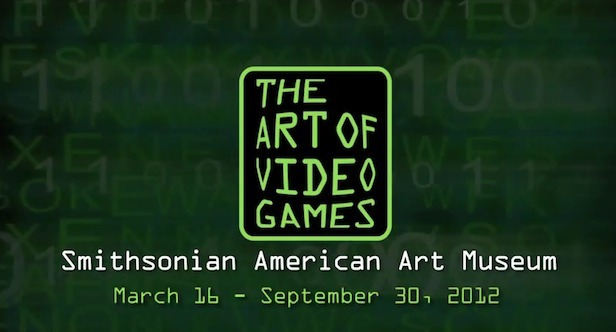 Come and see Seth and I play at the Video Game Museum (Booth #601) in the South Hall. Be there and be square!